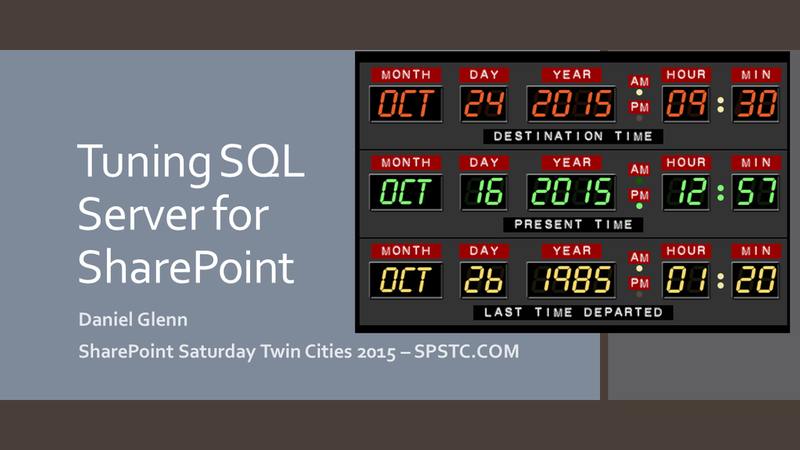 I was really excited to be selected to speak at this year’s SharePoint Saturday Twin Cities in Minneapolis. 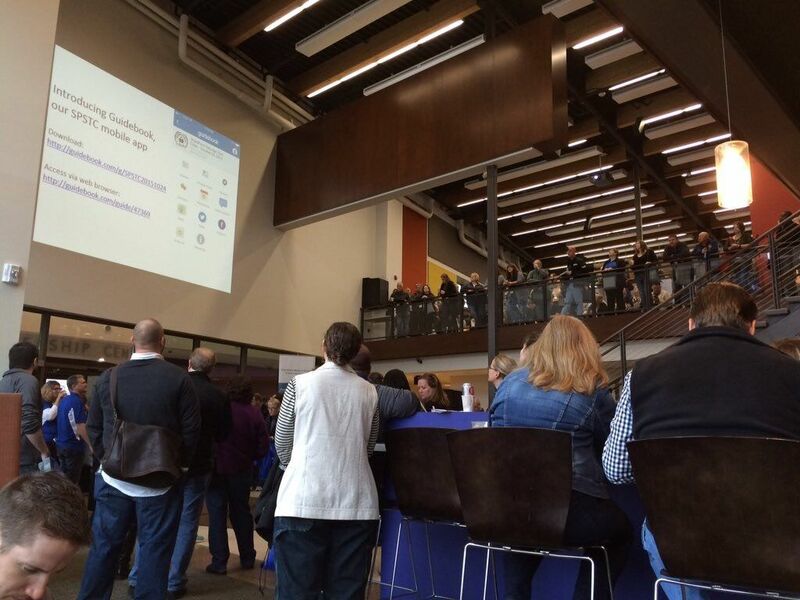 It is known as one of the best SharePoint Saturday (SPS) events and I now was going to see the event first-hand! 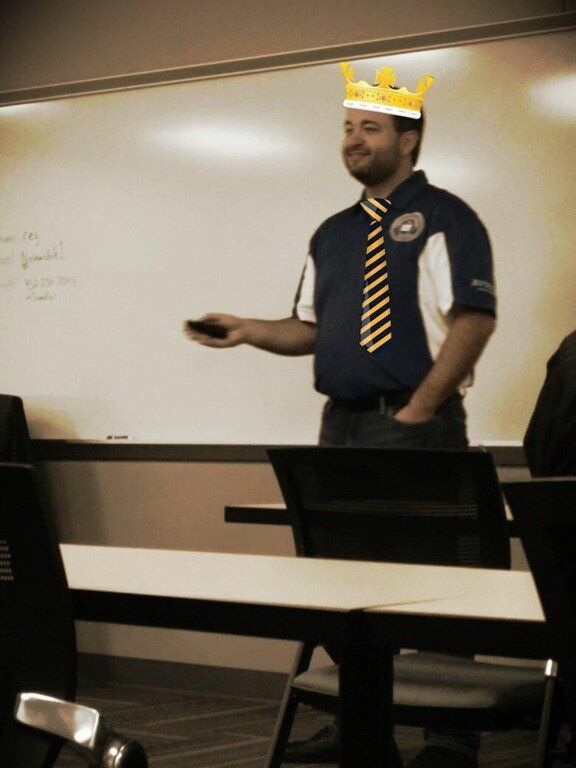 I had a little fun with the promotion of my session at the event, given that #SPSTC was only a few days after #BackToTheFutureDay (October 21st, 2015). The speaker dinner was excellent; great location, food, and a relaxed atmosphere. 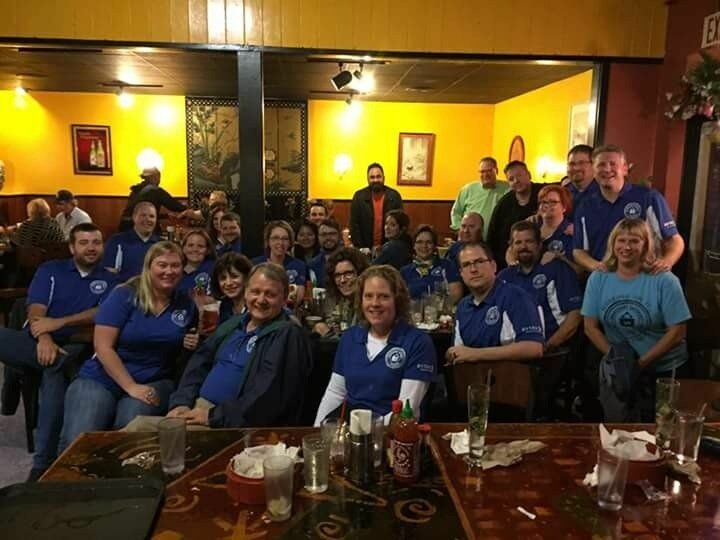 I had the opportunity to catch up with organizers and other speakers, some of which I hadn’t seen since the Microsoft Ignite conference in May. The organizing committee was awesome and we all had a great time enjoying the fun items in our speaker bags. Saturday morning arrived and with over 500 people in attendance, I knew the day was going to be fun! I had a room full of people eager to hear about Tuning SQL Server for SharePoint. The group had a lot of questions and was very interactive…and fun? As is the norm at SPS events, there were some fabulous speakers delivering world-class content. 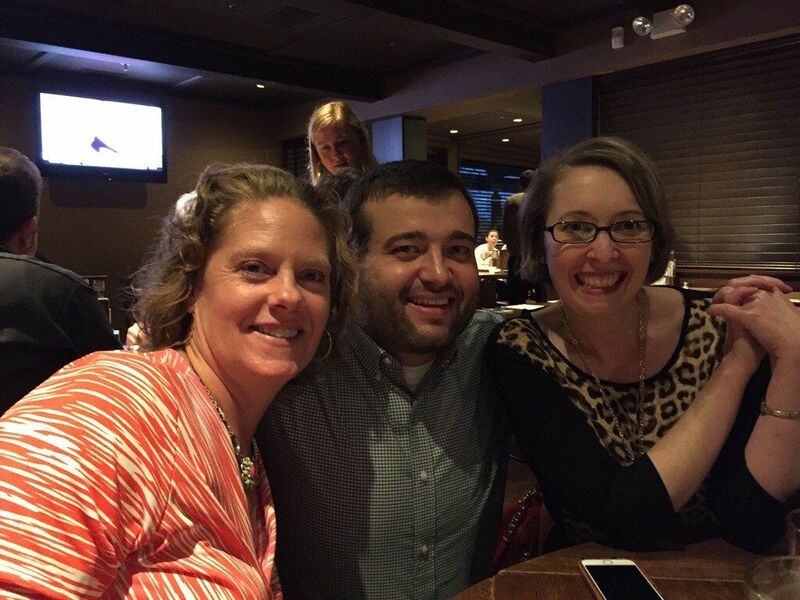 After the giveaways, some of the organizers and speakers went to dinner to wrap-up a fun day. 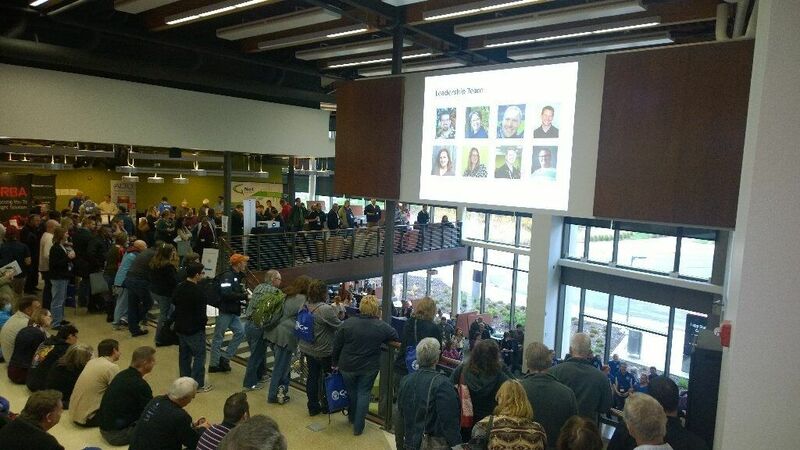 Thank you to all the organizers, volunteers, sponsors, and other speakers – I am sure to return for the announced Spring 2016 edition of #SPSTC! Download the deck from my Tuning SQL Server for SharePoint session.